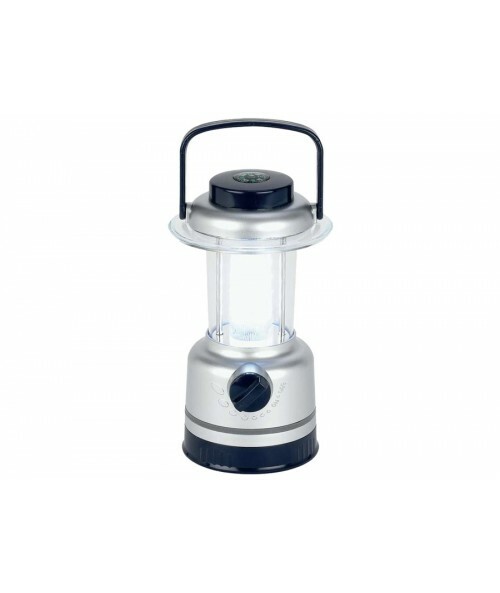 From Kellyco Outdoors comes a remarkable Mini LED Dimable Lantern. 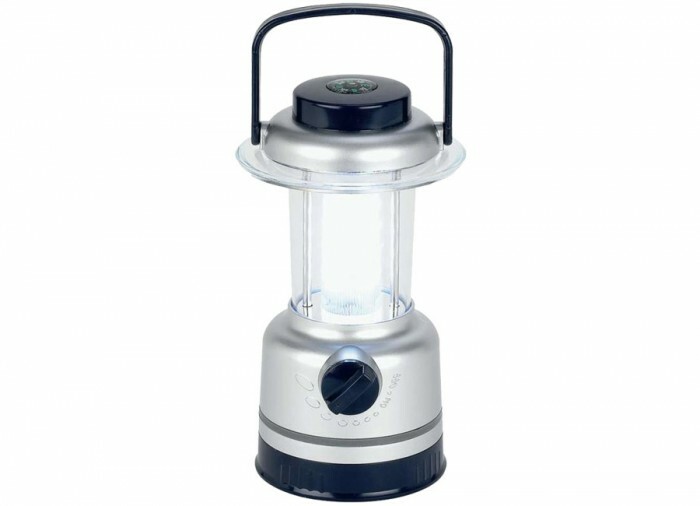 Perfect when you are camping or detecting later in the day or early evening and need more light than a flashlight can provide, this LED lamp is exactly the answer. 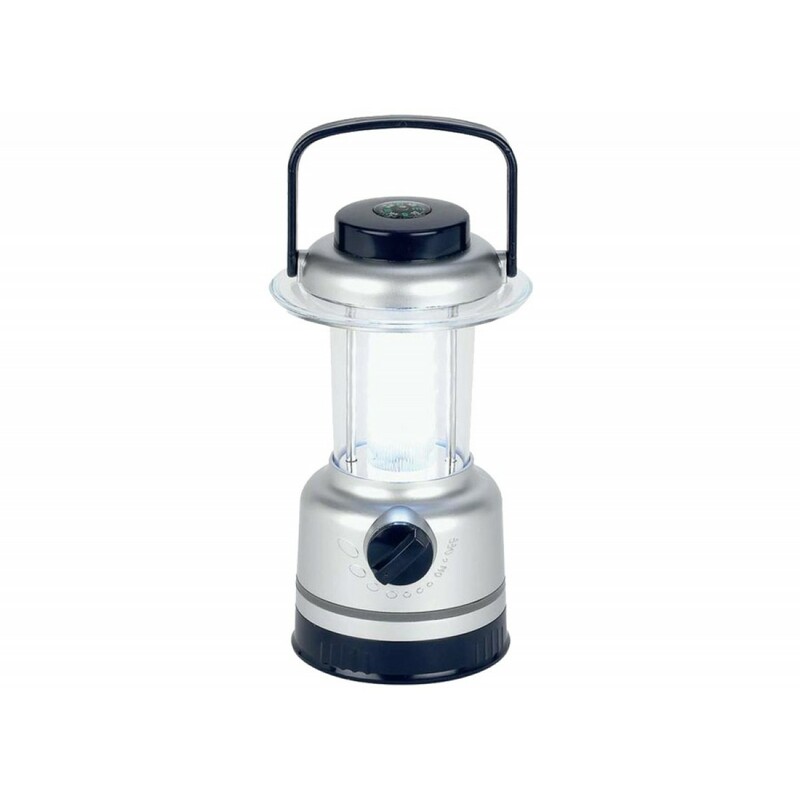 Features a comfortable easy to grip handle, variable brightness LED bulbs to maximize your lighted area, and it even has a built in compass to follow a map or get you back to your car or truck. Measures only 3 3/8" x 6 3/8" x 3 3/4". Fits easily in your carry bag, back pack or day pack. Powered by 3 AA Batteries (Not Included).